People who love to eat are always the best people… which is why you should pay extra special attention to the foodies in your life around the holiday season! Whether they’re a Matcha maniac or have the biggest sweet tooth around, there is something for every palate on our list. Give the baker in your life the ultimate experience! Milk Bar will be hosting their baking classes during the holidays. 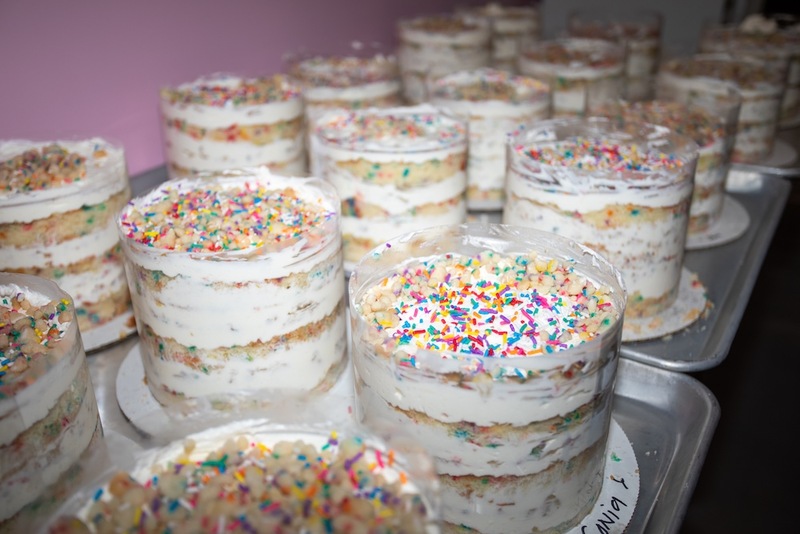 Upon entering Milk Bar, guests are greeted by hands-on classroom, home to weekly experiential dessert-making sessions where guests can roll up their sleeves and get their hands dirty as they learn tips and tricks to expertly stacking cakes, including the seasonal Peppermint Bark cake! Compartés Holiday Gourmet Chocolate Gift Set is the world's best gift for the chocolate lover in your life. Featuring premium limited edition gourmet chocolate bars in a Christmas holiday gift box, this malachite green striped box includes the holiday confection collection of chocolate bars in sets of 4, 6 or 8 bars. This designer chocolate box has the individual huge bars inside in flavors like apple pie, bourbon pecan pie, gingerbread, cinnamon toast, cranberry orange and more. 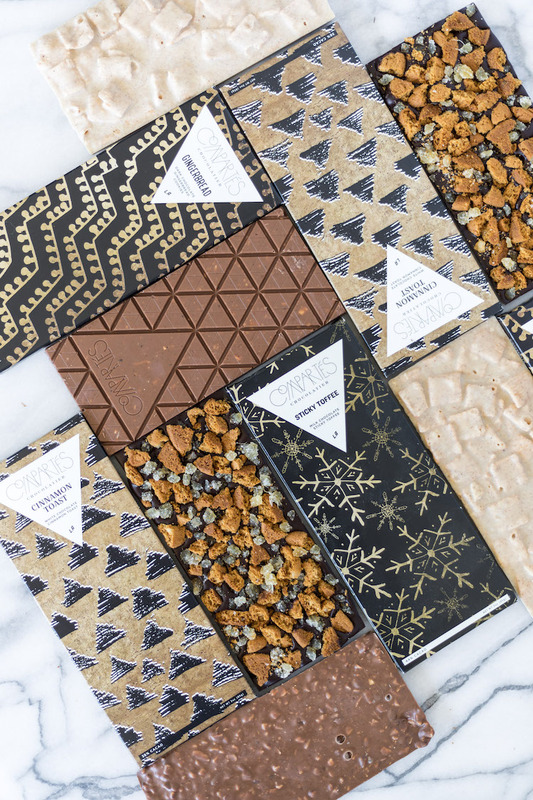 Limited edition and brand new, this makes the perfect holiday gift for any chocoholic! I scream, you scream, and everyone should be screaming for the cutest present of all. McConnell’s offers Pint of the Month Club Members the first taste of seasonal and limited-edition flavors (before the release dates online and in scoop shops! ), as well as flavors that would normally not be available outside of the brand's Southern CA scoop shops! 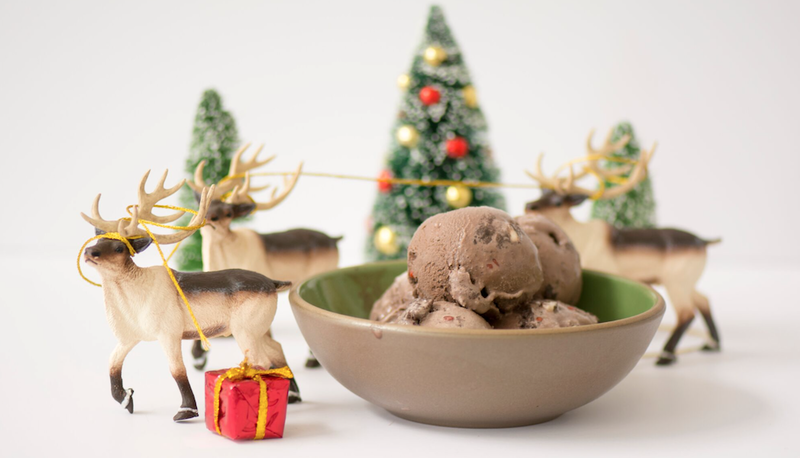 With just a one-time cost, McC’s Pint of The Month Club is the gift that keeps on giving with ice cream delivered perfectly frozen at your doorstep for 3, 6 or 12 months straight. 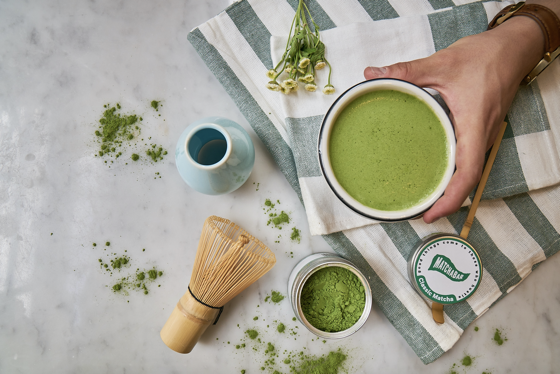 MatchaBar’s blend of ceremonial grade matcha is sourced directly from Kagoshima, Japan, but now can be made in the comfort of your own home. This matcha powder is the perfect and affordable gift for any matcha lover, loved one who is constantly traveling, or your one friend who is constantly looking for the newest products. Harvested in Japan and hand-blended by a 10th-grade chasi (tea master) – one of only 13 in the world! Pasta lovers are covered with this adorable box. Whether ordering the box for yourself or a loved one, or bringing a dish to your office holiday party, all are sure to have a very scrumptious holiday season! 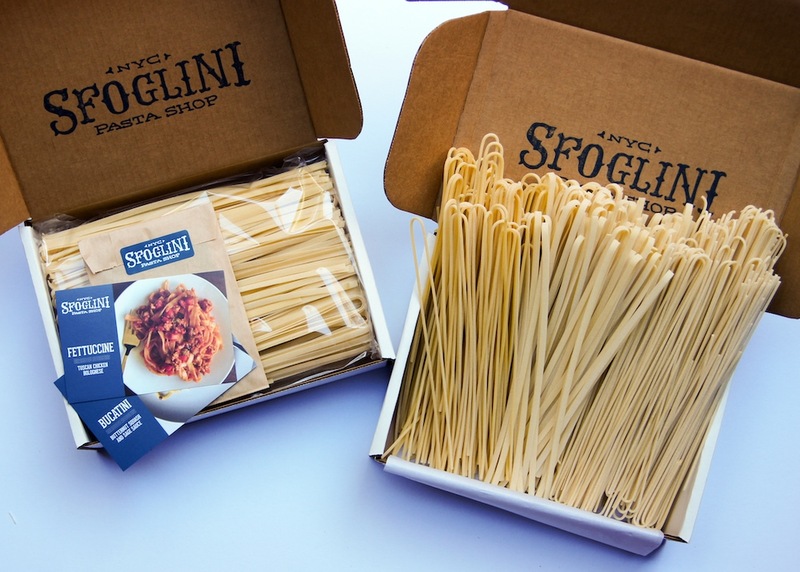 Line dried to perfection, the old-fashioned way, Sfoglini long cut pasta is handmade with care you can taste. All of the pastas are made with organic durum semolina flour. 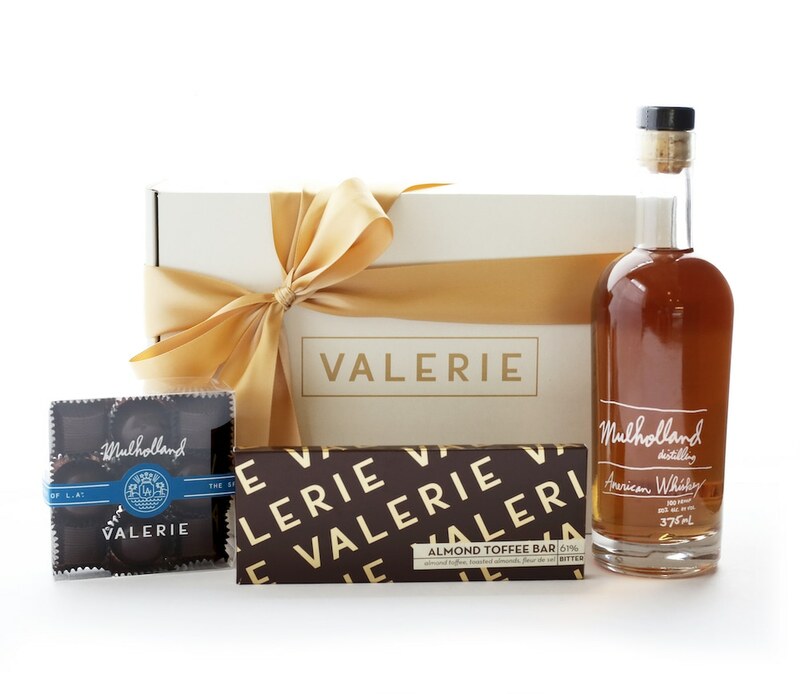 Made in LA and inspired by the spirit of the city, the Mulholland Gin and Whiskey Truffle Box offers an inventive twist on classic holiday treats. We love the New World Gin truffle! Mulholland New World Gin, a San Francisco World Spirits Competition Double Gold Medal Winner, is blended with a white chocolate passion fruit ganache filling. The white chocolate keeps the focus on the gin's more delicate notes of cucumber and juniper, and pairs with the bright, tart flavor of passion fruit. Perfect for any gin lover! 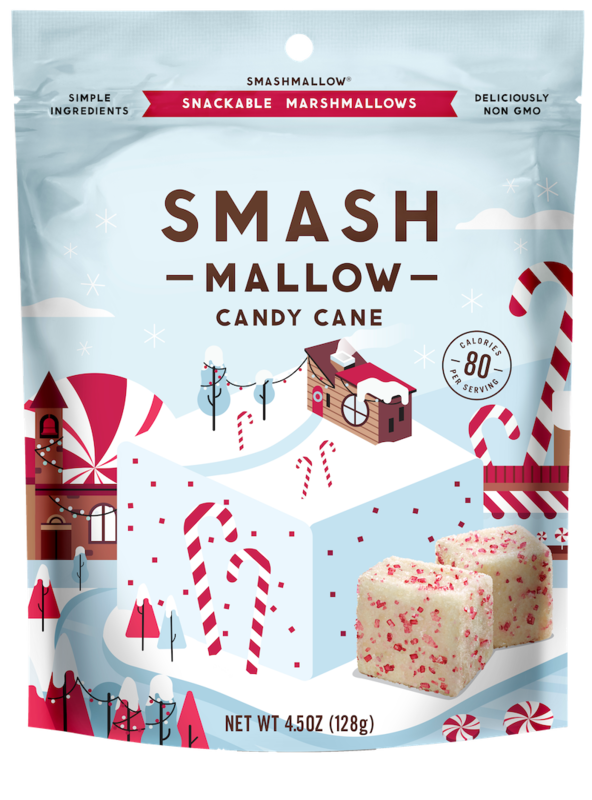 Smashmallow is known for their incredible, snackable treats. All gluten-free and non-GMO, all the flavors are incredible but the seasonal flavors are something truly special. Think sugar cookie, Hot Cocoa and Candy Cane. Perfect for the little foodies in your life. 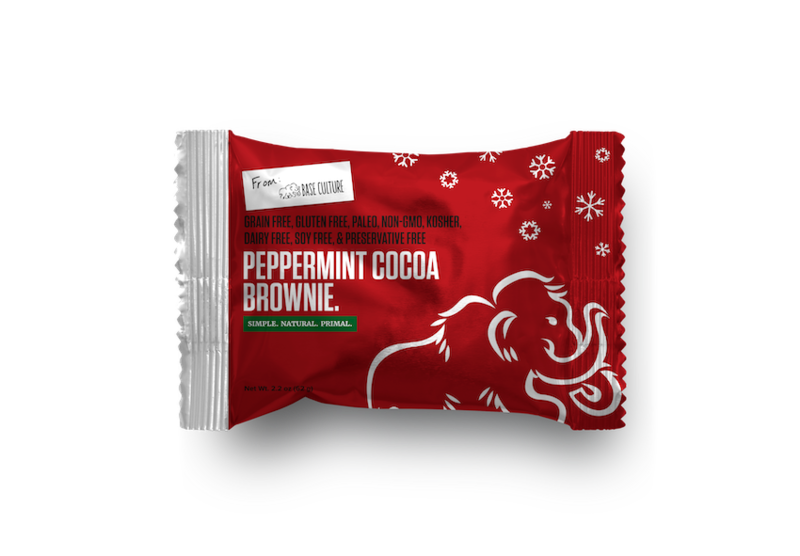 The new Peppermint Cocoa Brownies from Base Culture landed just in time for the Holidays! This is the perfect treat for the more health conscious foodies in your life. Paleo, gluten-free, and non-GMO, these seasonal treats are guilt-free and adorable. Kusmi Tea has partnered with Alain Ducasse to create its first white tea. The buds and first leaves from the tea plant are handpicked in the spring to obtain a rare and precious blend. The famous chef enhanced the white tea with an exclusive recipe combining delicate notes of rose and raspberry. This gift set highlights the unique design of Alain Ducasse's white tea tin and pairs it with an exclusive mug to create a duo decorated with a thousand facets. The set brings together the chef's refined universe and Kusmi Tea's modern and elegant designs.